After the launch of the R7 Pro last year, Oppo has now announced the K1 smartphone in India. 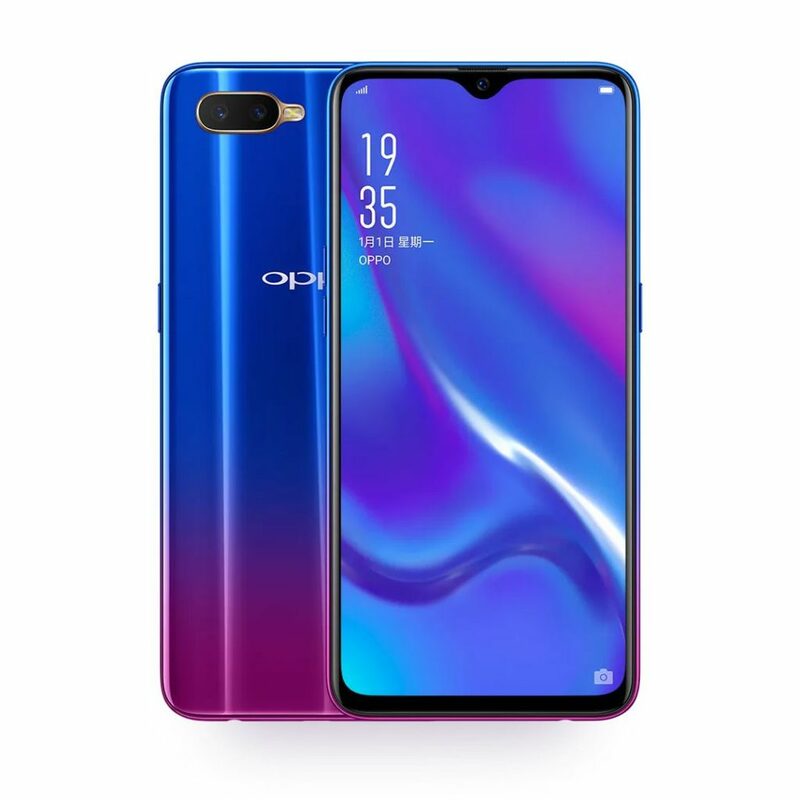 Oppo K1 is mid-range device comes with a 6.4-inch 19.5:9 display, 4GB RAM, Dual Rear Cameras and in-display Fingerprint sensor from the Oppo India being launched today. 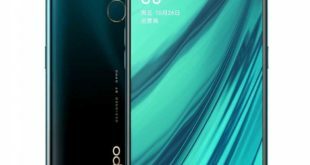 The Oppo K1 price in India has been set at Rs. 16,990 for the 4GB RAM with 64GB storage version. It will be available for order February 12th at 12 noon exclusively Flipkat.com in India. The handset comes in Van Gogh Blue and Mocha Red color options. 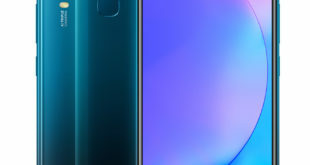 The Oppo K1 features a 6.4-inch AMOLED 2.5D curved glass display with Full HD+ (2340 × 1080 pixels) resolution, 19.5:9 aspect ratio, and a 91% screen-to-body ratio. 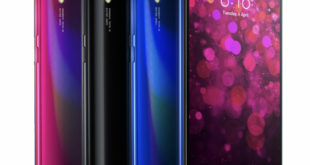 It has a Waterdrop notch display and slim metal unibody design with a glass back. It is powered by a 2.2GHz octa-core processor which supported by Snapdragon 660 14nm Mobile Platform with Adreno 512 GPU and 4GB of RAM. It packs a 64GB of inbuilt storage which can be expanded via microSD card up to 256GB. 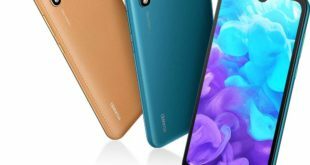 On the camera front, the K1 flaunts a 16-megapixel rear camera along with a 2-megapixel secondary camera with LED Flash. For selfie, there is a 25-megapixel front-facing camera to capture brilliant selfies. The device also has an in-display Fingerprint sensor and it runs on Android 8.1 Oreo-based on ColorOS 5.2 out of the box. It packs a 3600mAh battery and supports Dual SIM slot with dual standby. For connectivity includes 4G VoLTE, 3G, Wi-Fi 802.11 b/g/n/ac, GPS, GLONASS, and Bluetooth 5 options.